Comedic motivational speaker Chad Prather is best known for his hilarious series on YouTube 'Unapologetically Southern,' which went viral in 2015 and has been featured on several media outlets. His wit, humor and relatability has made him a household name and landed him on a country wide tour. Chad first gained notoriety by using social media to promote his 2013 travel programme 'It's My Backyard.' 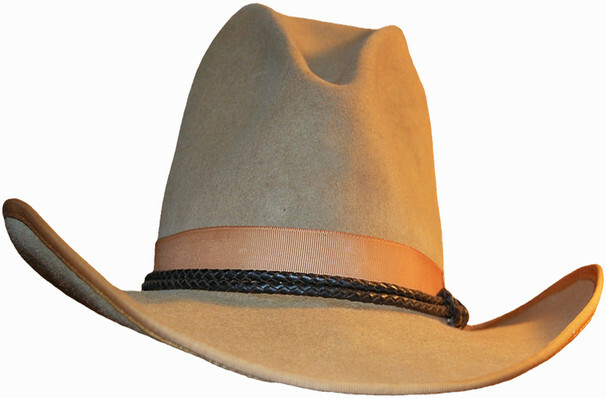 Since then, he has gone on to be featured on Fox News and in Country Living Magazine, and has joined forces with Texas comedian Cowboy Bill Martin on their successful Kings of Cowtown World Comedy Tour. Chads videos discuss a wide range of hot topics including life, politics, and current events. This is a laugh out loud event not to be missed! 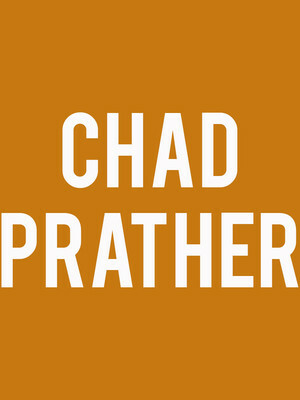 Seen Chad Prather? Loved it? Hated it? Help your fellow San Antonio Theater visitors by leaving the first review! Sound good to you? Share this page on social media and let your friends know about Chad Prather at Charline McCombs Empire Theatre. Please note: The term Charline McCombs Empire Theatre and/or Chad Prather as well as all associated graphics, logos, and/or other trademarks, tradenames or copyrights are the property of the Charline McCombs Empire Theatre and/or Chad Prather and are used herein for factual descriptive purposes only. We are in no way associated with or authorized by the Charline McCombs Empire Theatre and/or Chad Prather and neither that entity nor any of its affiliates have licensed or endorsed us to sell tickets, goods and or services in conjunction with their events.